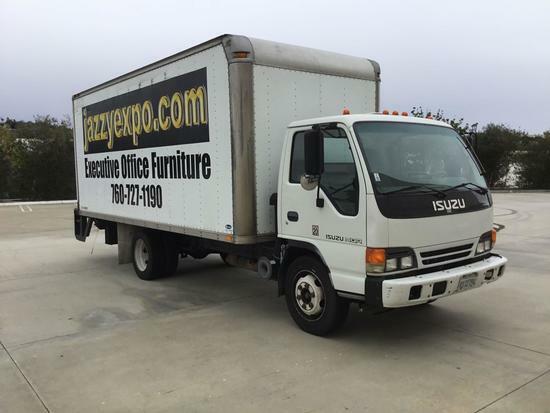 FISCHER AUCTION CO. INC. - Repo, Bankruptcy & Industrial Auction Center » Jazzy Expo Furniture Sale-ONLINE ONLY ! ! ! Payment Instructions: All accounts must be settled at the conclusion of the auction. We accept Visa, Master Card/ American Express Credit Cards ONLY. Your credit card will be charged for your purchases, plus buyer premiums, and any taxes. A pre-auction authorization will be performed to establish available credit. NOTHING will be charged to your card until a purchase is made. Credit card charge backs will not be accepted. A $25 service fee will be charged to any account who's credit card on file is declined requiring additional time and telephone contact to establish payment for merchandise or shipping. PLEASE NOTE!! Cash payments will only be accepted until 2:00 pm on the day following the auction. If payment is not received by 2:00 pm, your credit card will be charged. Cash payments must be received on site located at 3030 Enterprise Ct. Ste C, Vista, CA 92081. 15% internet buyer's premium. 8% sales tax will be charged unless a California Resale # is provided before bidding (no exceptions) YOU ARE RESPONSIBLE FOR TAKE DOWN/PACKAGING/SHIPPING ARRANGEMENTS AND COST. ALL ITEMS NEED TO BE REMOVED BY CHECK OUT DATES - NO REFUNDS ON ANY ITEMS LEFT AT SITE. - Buyers are expected to exercise due diligence before deciding whether or not to bid. We will provide as much information as is made available to us, but all auction items are sold on a 'where is - as is' basis. Absolutely NO CHARGE BACKS!